Bad Rank on Google? 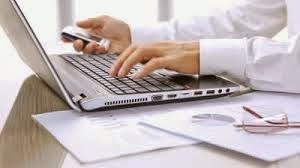 Speed Up Your Website for Better Rank! ASP.NET Cloud Hosting – What is OWIN and Katana for ASP.NET? 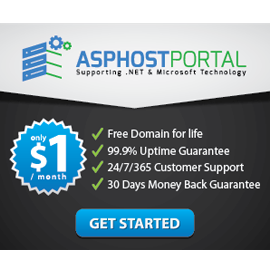 Is ASPHostPortal Good for ASP.NET Cloud Hosting?